The sheet music sold to the tune of 700,000 copies in the first 6 months, making it one of the biggest hits of that year. Check out more episodes now at soundbeat.org. 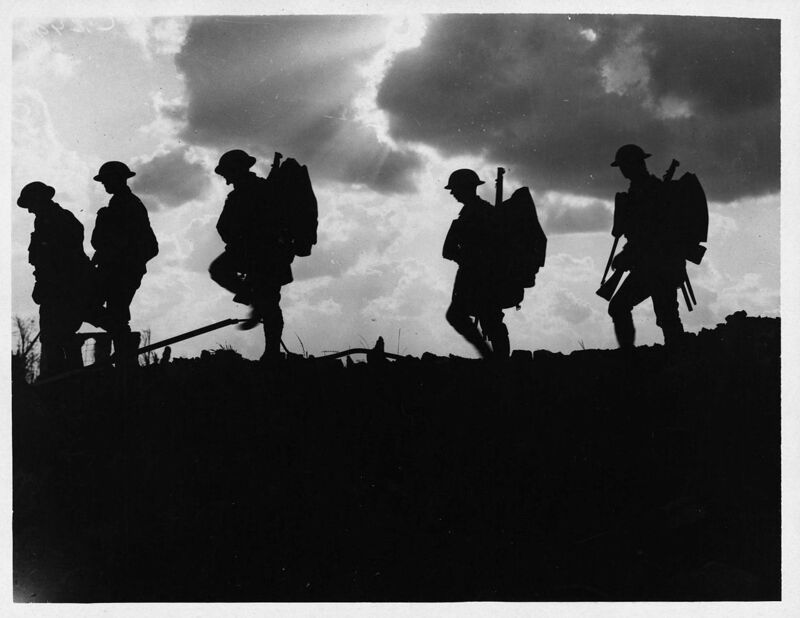 Image: “British soldiers moving forward during the Battle of Broodseinde”, Photo by Ernest Brooks. It is in the public domain, as it was created by the United Kingdom Government and taken prior to 1 June 1957.